Ever wanted to try something exhilarating? This adventurous gift offers you the chance to do just that! 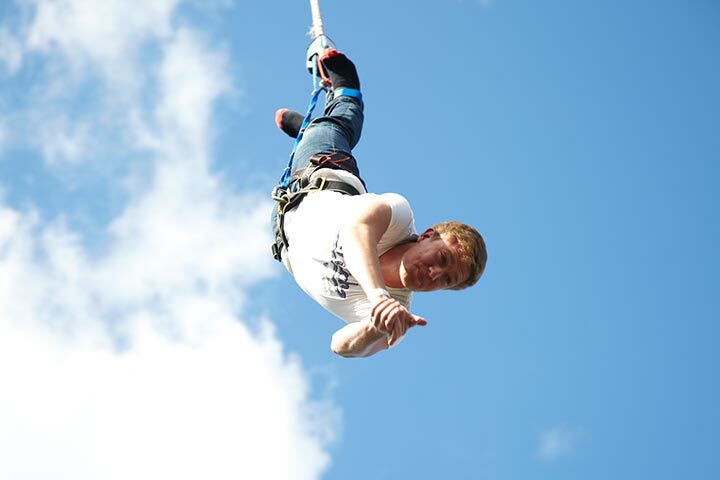 Choose one from 7 adrenaline fuelled experiences and prepare to be taken out of your comfort zone. This package is perfect for a thrill seeker. You are welcome to bring family and friends to watch you take part in this experience. As part of the package, you and seven friends will have entrance to one of the UK’s top paintball venues where you will enjoy multiple game scenarios. Each session will be based around purpose-built 'battlefields' which may include a mission to return the holy book to its rightful place while dodging the savaged zombies primed for attack in the "Zombies Crypt" game, or embarking on a mission to overthrow the enemy by taking control of the ominous "Castle Wolfenstein" at all costs. At any point during the day you may face the wrath of the Terminator, be sure to defeat him in battle in order to secure his upgrade gun for the remainder of the game. Whichever battle you're thrown into, you can be sure of an amazing day of paint-filled fun! On arrival at your chosen venue, you and seven friends will be provided with combat overalls, full protection goggles and the latest semi-automatic paintball gun. 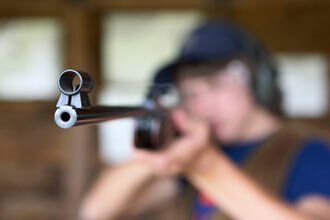 Your action packed day begins with a full safety brief from experienced staff before practicing your aim on a dedicated target range. 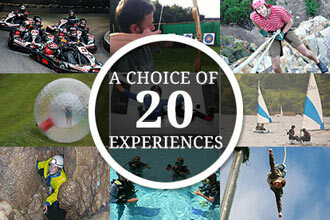 You will experience 10 to 12 varied games all set within differently themed scenarios during your full day experience. If you can’t decide which activities you would enjoy the most then why not complete a combination of two events to make the most of your experience. This experience will last approximately two hours, one hour spent on each experience. This experience is for two people. There will be other people there on the day.